100% Australian Web Hosting in the Adelaide Hills. 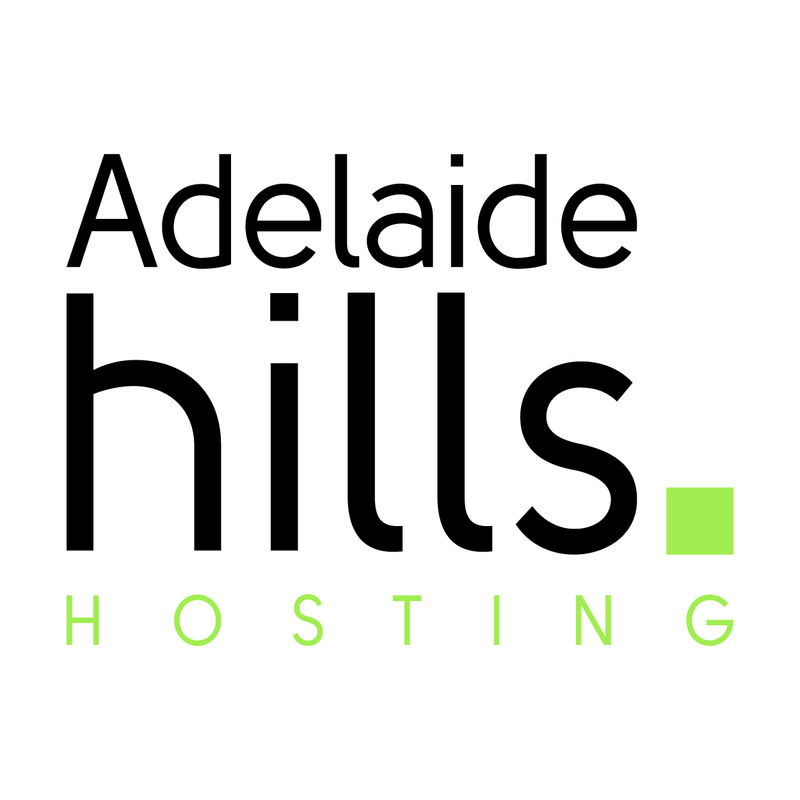 Adelaide Hills Hosting has a hosting package to suit any budget, from micro-sites through to enterprise eCommerce websites, we can host them all! From as little as $4.95 per month we can get you online. Your website will be hosted on Australian Servers for speed, security and piece of mind and all support is provided by our Adelaide Hills staff. Don't forget, Design 2 Envy Pty Ltd offer FREE Adelaide Hills Hosting with all their website design packages! Member's Special : FREE HOSTING with all Design 2 Envy Website Design Packages!